Sgt. Rex L. Wood, son of Mr. and Mrs. J. S. Wood, graduated from Manitou High School. 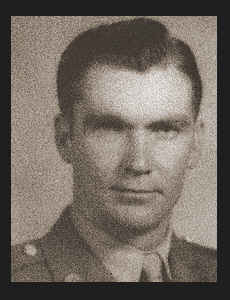 Entered Army in 1942, trained in Camp Blanding, Fla., Camp Atterbury, Ind., and Nashville, Tenn.; served in England, and France, where he was killed in action in July, 1944.